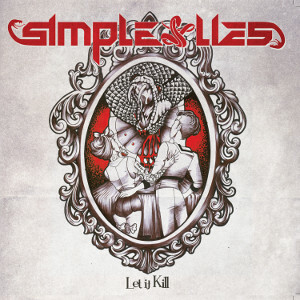 Italian Metal band SIMPLE LIES will release their second full length album "Let It Kill" for only digital format on September 4th through Bakerteam Records. They deliver a powerful sonic that can be described as the perfect mix of the band's street metal influences from Mötley Crüe with muscle and power driven modern sounds like Black Label Society, Alter Bridge and Black Stone Cherry. 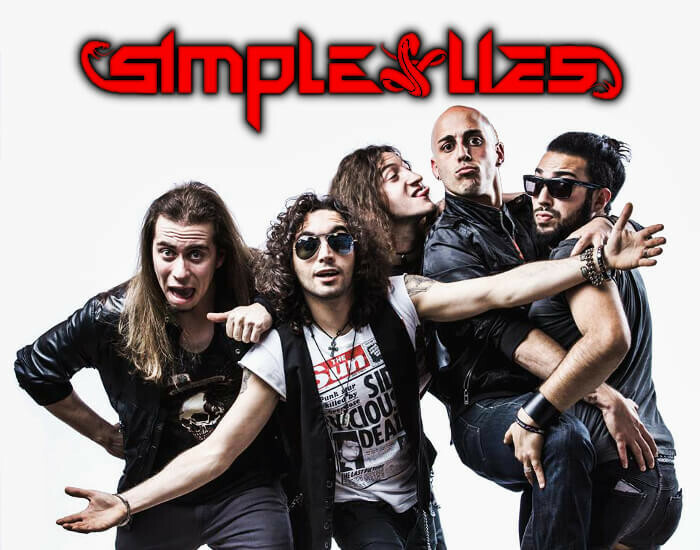 The band has shared the stage with international acts such as Skid Row, Tigertailz, Sister, Arthemis and many more, and also has toured to the biggest cities in Ukraine and Russia with Hybrid Circle and Adimiron. The first single "Symmetry Of Love" from this album was released on July 17th, and the band performed as an opening act for ANGRA on July 25th. 01. Look At Me Now!